Welcome! We hope to meet all your training needs whether you want to become a recovery coach, or for those who may already be working in this field and wish to elevate their skills. Our trainings are designed to be delivered in a retreat like setting, are uniquely experiential and rely on the experts in the room—you! Our staff of trainers model what we want to see in recovery coaches - ones ability to: actively listen, ask good questions and manage our own stuff. It may sound quite simple, and yet, being able to achieve this goal takes skill to balance the Art and Science of recovery coaching. Our trainings cover both, so you not only walk away with the skills needed, but with the ability to practice all while fine tuning your ART! We hope you will join the over 30,000 individuals who have already participated in our nationally recognized training programs. Not only are we 30,000 strong, and counting. 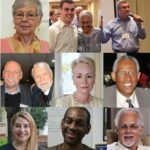 We are making a difference in the new recovery movement. 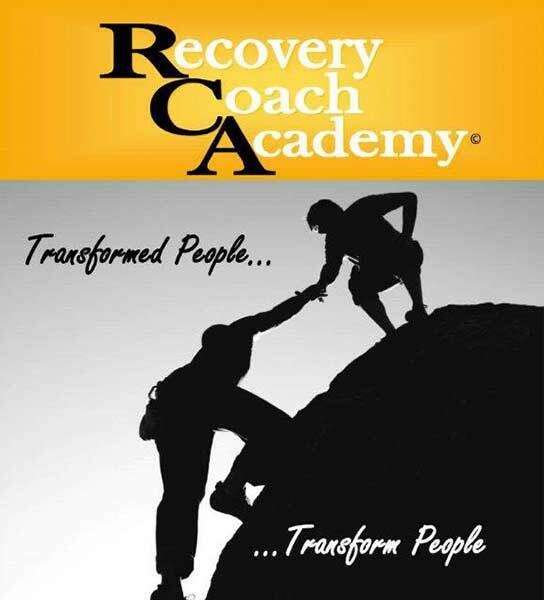 So, whether you are looking to become a coach, or are currently working as one, or maybe you are a family member, or an ally ready to learn about the recovery process, we can promise you will be transformed. One thing we know for sure is, transformed people, transform people. 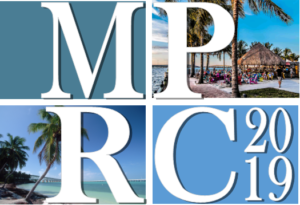 We are pleased to announce that we will be hosting our fourth MPRC, the National Recovery Conference once again in Punta Gorda, Florida! Save the dates: November 13-15, 2019. 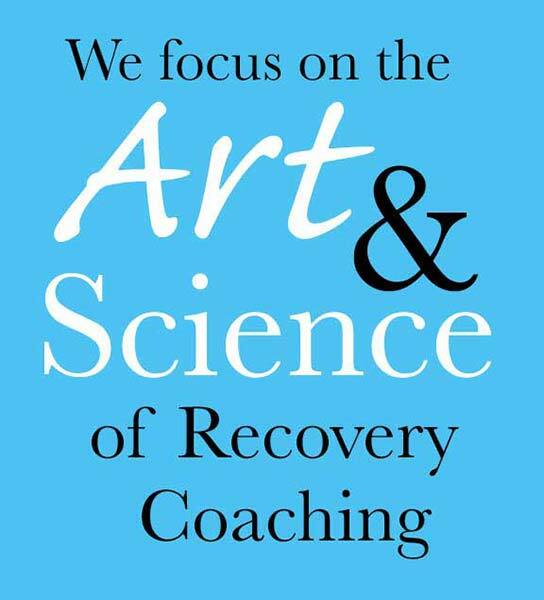 The Center for Addiction Recovery Training prides itself in developing innovative training programs aimed towards anyone looking to master the art and science of Recovery Coaching. ALL are welcome. 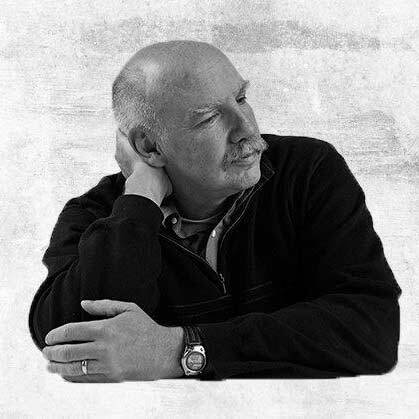 Each program is designed to meet the needs of any level of learner - those who are new to the field, those who are wanting to learn more about recovery, or for those looking to fine tune their craft. Our goal is to provide a high quality professional development experience that elevates and inspires well after the training has ended.